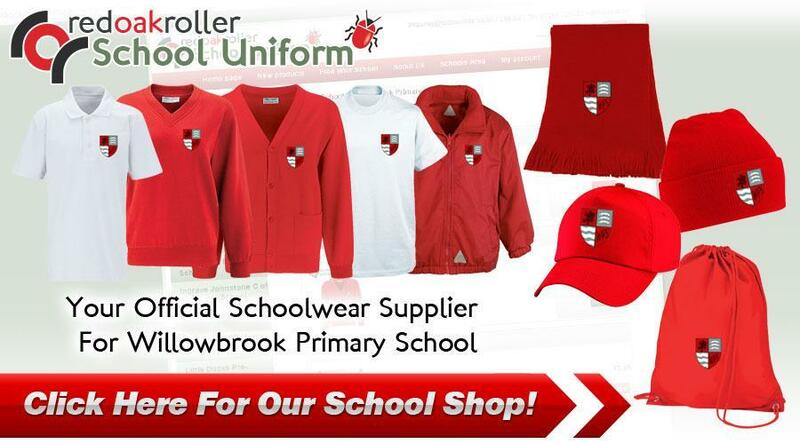 Our school uniform provider is Redoakroller (tel: 01268 725630). They are based in Basildon and directions can be found below. We also use a company for labels, please use https://www.stikins.co.uk/ they are brilliant and we earn 15% commission on every order towards the school. Please make sure you enter our school number 25475. The Governors of the school expect all parents to support our policy on uniform. Charcoal grey knee length skirt/pinafore dress.